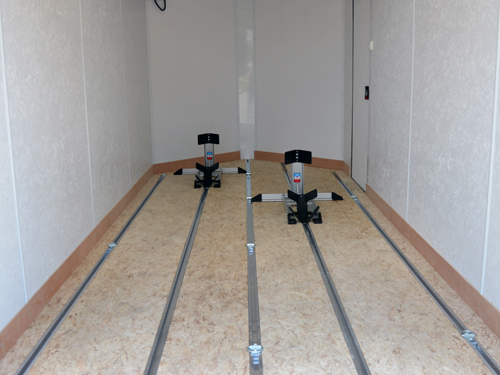 Our Quick Adjust Floor Rail system is the most versatile tiedown system available! 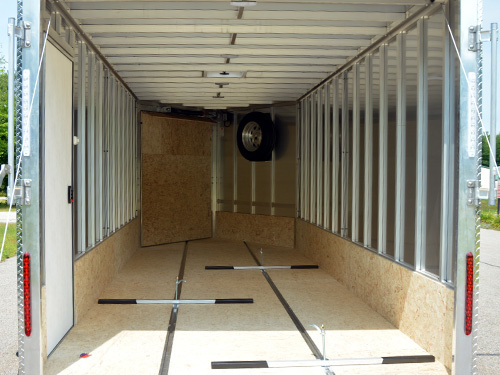 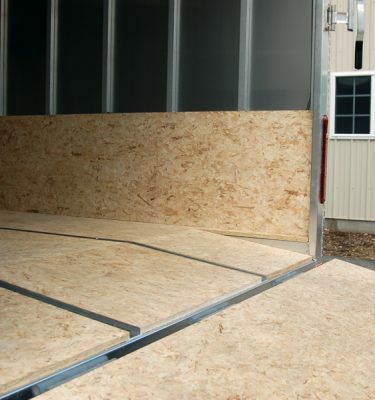 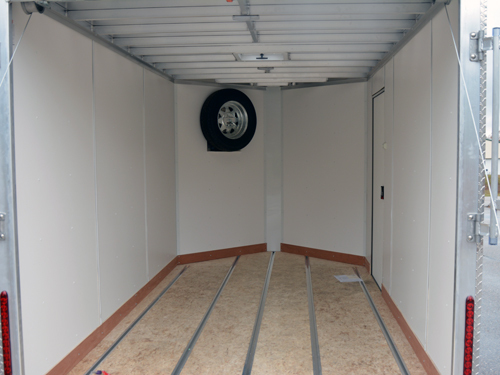 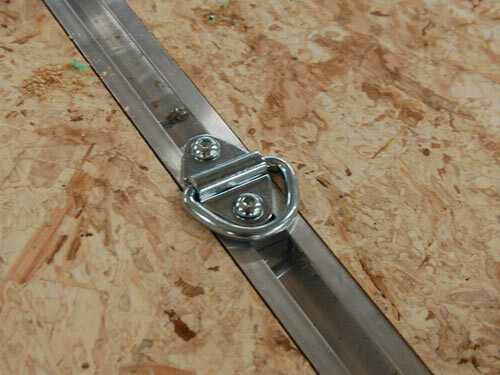 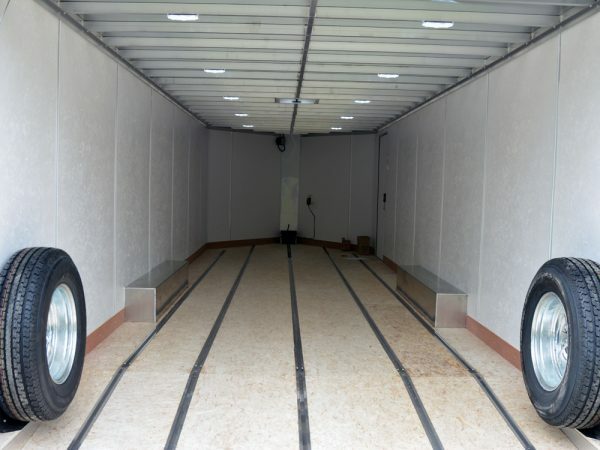 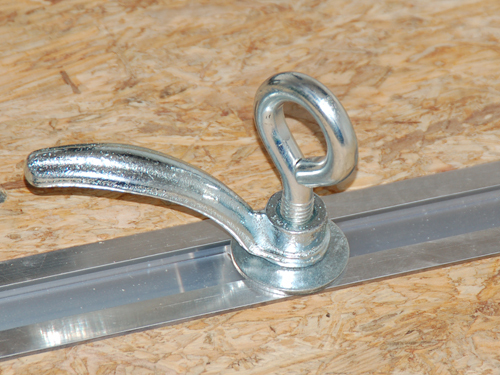 These rails are welded to your trailer frame so you’re never pulling up on the flooring while you’re tying down your toys and even better, are completely flush with the trailer floor! 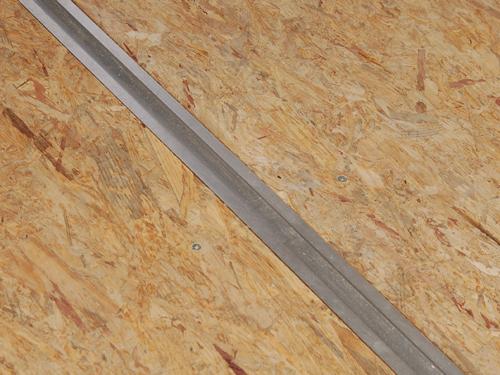 And the open channel makes it a breeze to clean out with either a broom or just put your vacuum in reverse! 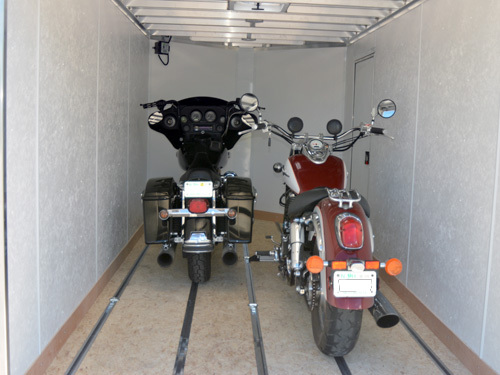 Check out how we use it in our motorcycle trailers!